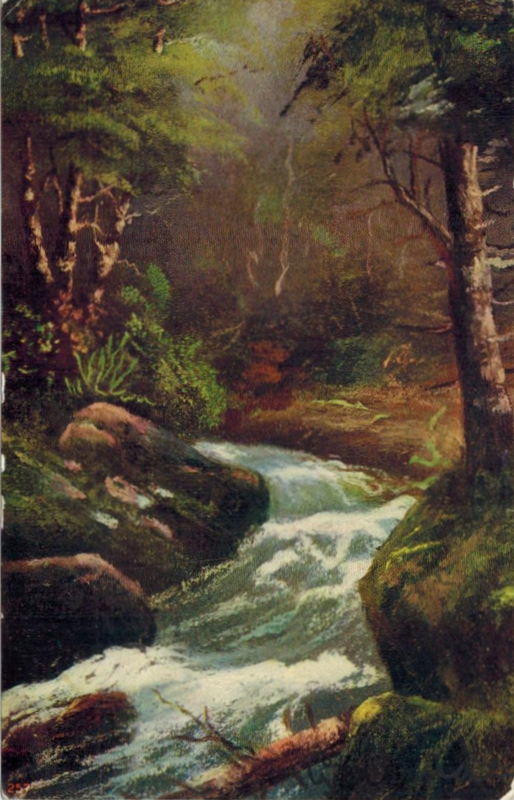 The nature scene on this postcard is rather generic, but it is evocative of the small town of Pana, Illinois. 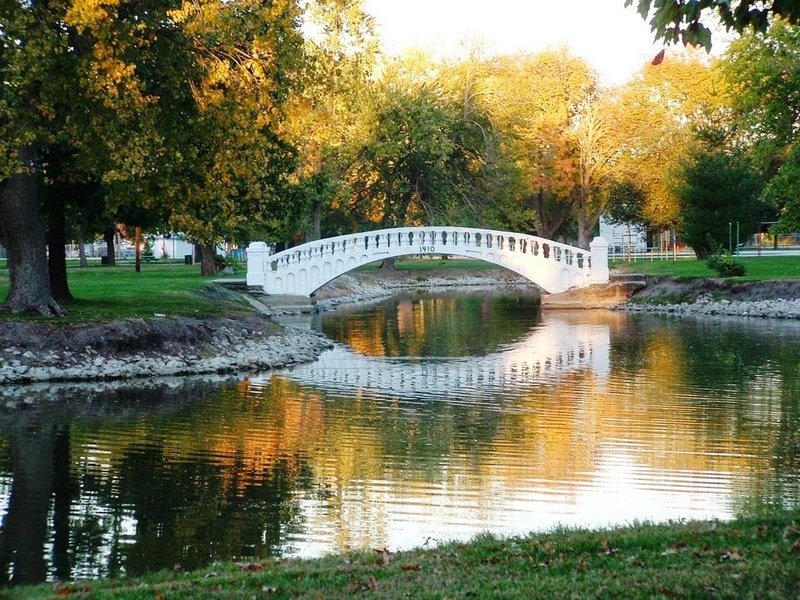 The image below is taken from the Pana Chamber of Commerce website, and includes a bridge dated 1910 - built only a few years after Christine visited the town. 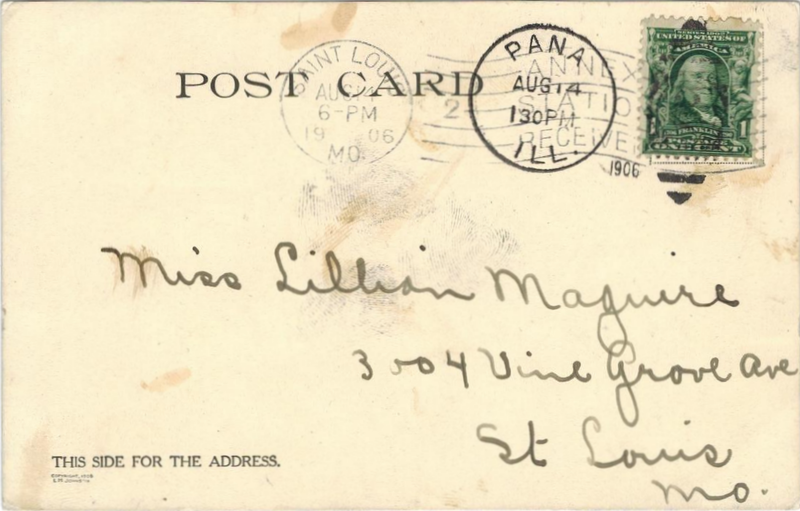 Since Pana, Illinois is a very small town, I am guessing that Christine is perhaps visiting friends or family there.